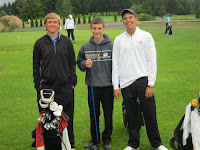 Friday, June 22, 2012 - It was a rainy day at the Meriwether National Golf Club in Hillsboro, Oregon, but that didn't deter the hardy junior golfers at the PNW-US District qualifier for the Optimist International Junior Golf Championships from playing some outstanding rounds of golf. Finishing with a round of 68 and placing first in the boys 16-18 division was David Ganz followed by Sean Destro, 74 and Daniel Badaracco, 76. 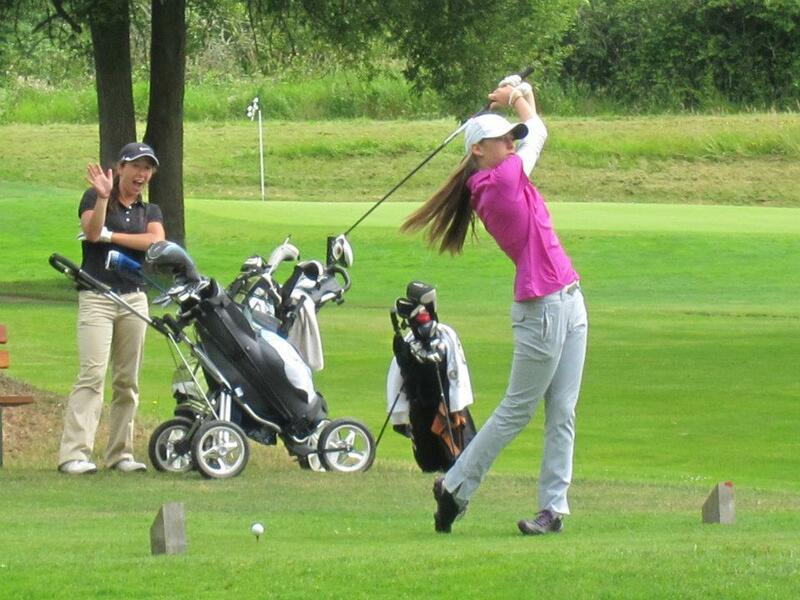 All golfers are eligible to attend the Optimist International Junior Golf Championships. Registration must be completed and confirmed via the PNW District following Optimist International rules. 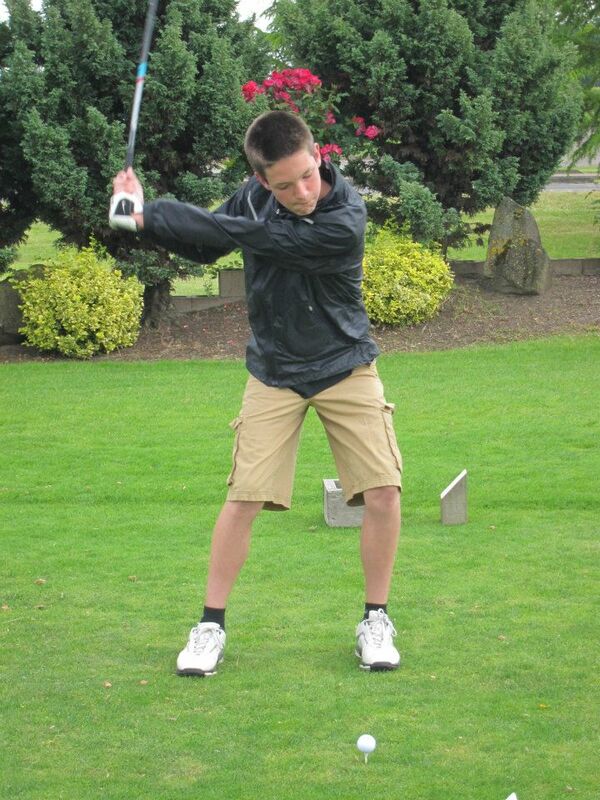 Please click on the links to find more information from Optimist International Junior Golf or the PNW District. 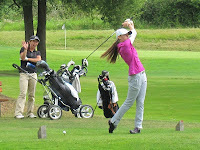 Many thanks to District Tournament Chair Chris Hill for the pictures. Chris has offered to add an album to the PNW District Facebook page. Please be sure to watch for more. 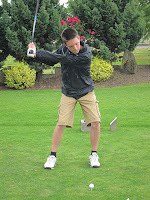 Click here for the post about qualified junior golfers from BC Canada.